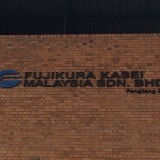 We are pleased to introduce our new factory and offices in Malaysia, Fujikura Kasei Malaysia Sdn. Bhd. 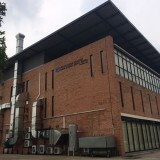 (FKKM) as a subsidiary of Fujikura Kasei Co., Ltd. 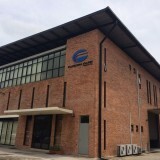 The purpose of establishment of this company is to improve and enhance customer service, technical support and quality control reliability with strong work safety and to provide locally produced, marketable products as a member of FGN in Malaysia and Singapore.